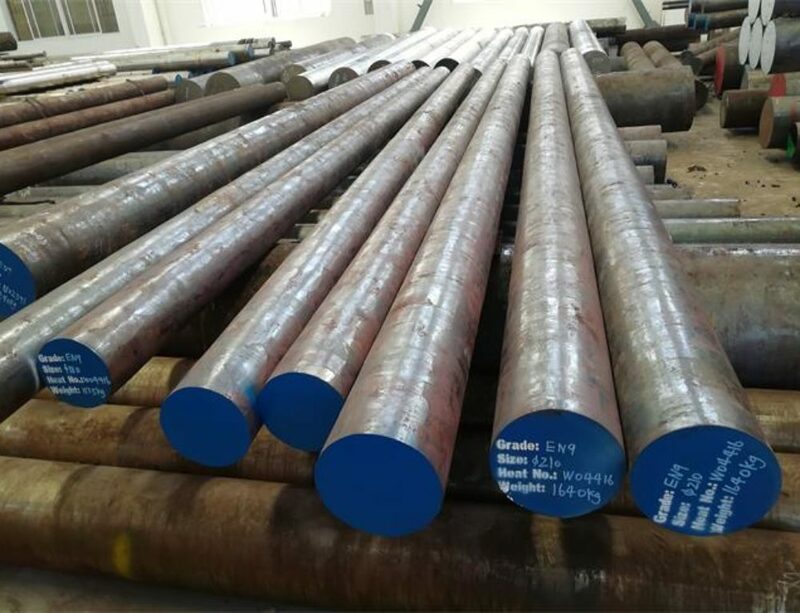 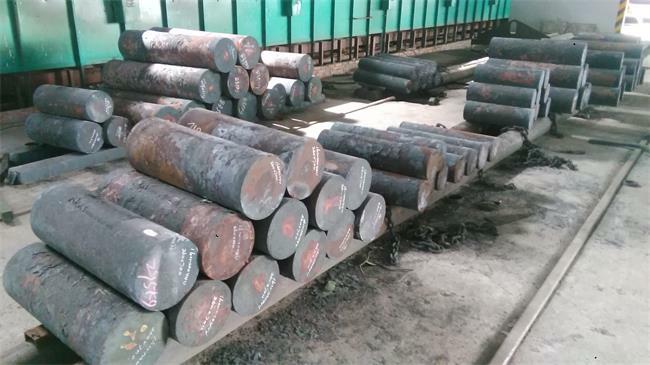 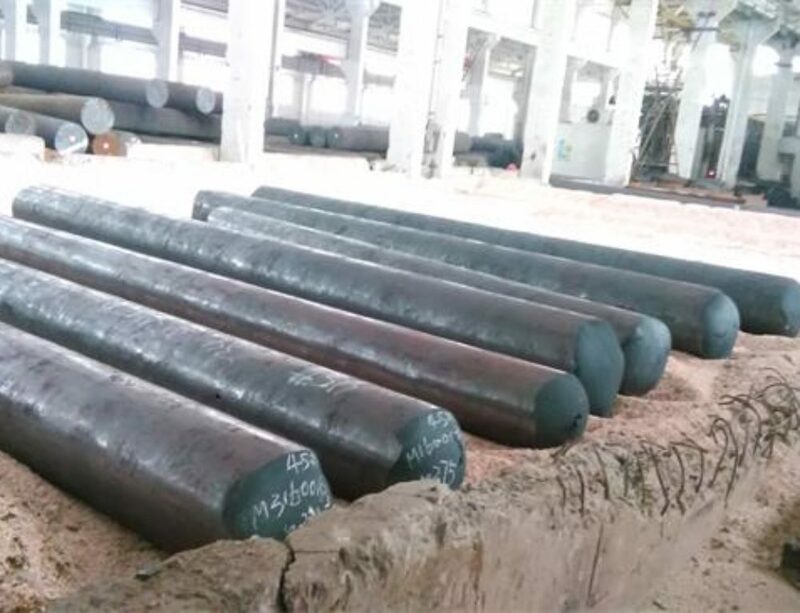 16CrMo44|DIN 1.7337 steel Manufacturer and Exporter,supplied with round,square,flat,block,and shaft etc.16CrMo44 is a low carbon steel containing chromium and molybdenum as strengthening elements which is similiar like Chinese grade 15CrMo.As pearlitic structure heat resistant steel,it has high hot strength and oxidation resistance when in high temperature,and it also has good welding property.16CrMo44 is generally used in the quenched and tempered condition. 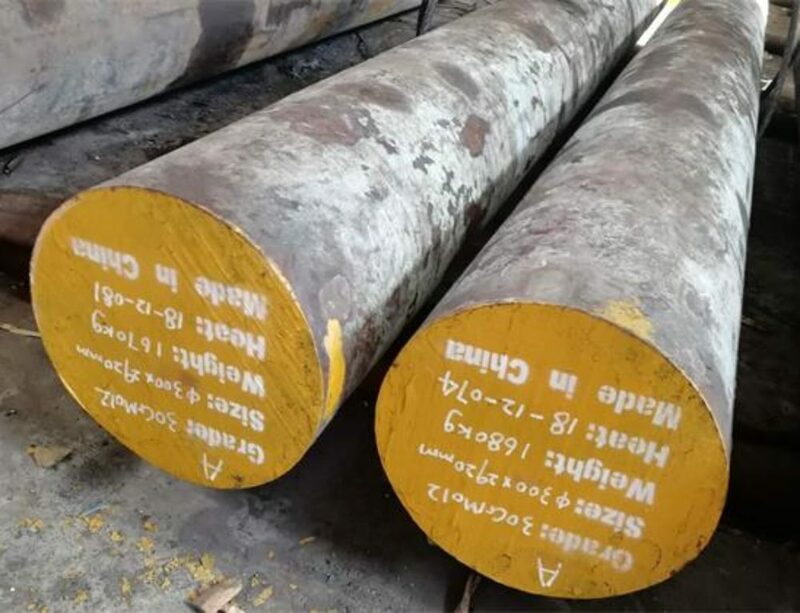 DIN1.7337 |16CrMo44 is widely used in petroleum ,petrifaction , high pressure boiler. 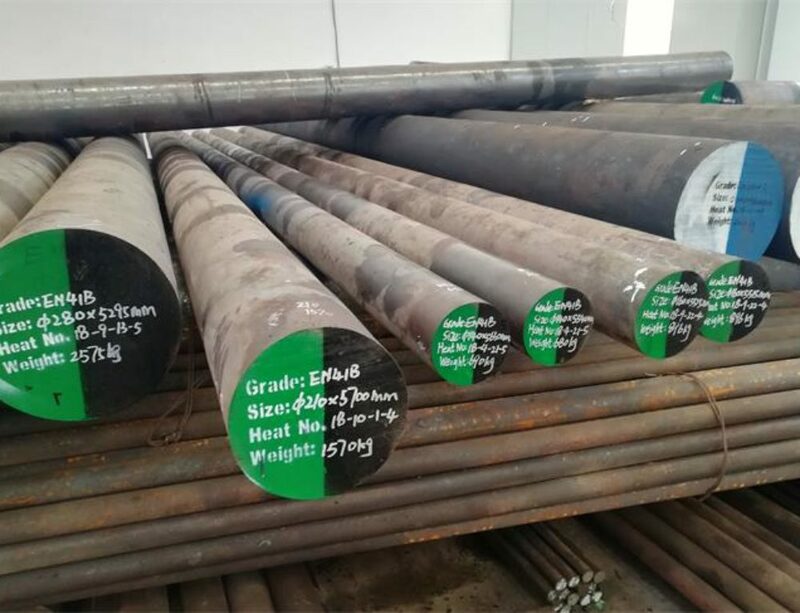 Specialized purpose of seamless tube.Component parts for steam boilers and turbines, shafts for higher temperature ranges.